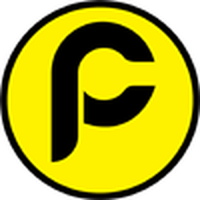 PAC is a relatively new coin, so we have to use smaller exchanges to buy it. 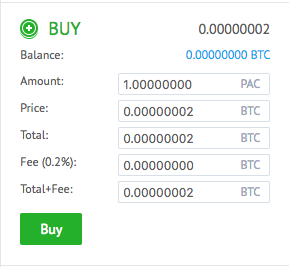 You can trade Bitcoin (BTC) for PACcoin (PAC) on an exchange: this guide will walk you through this method. If you already have Bitcoin to hand, skip Step 1.